The Harbor View Room is a one-of-a-kind spot for small dinner parties, meetings and events. 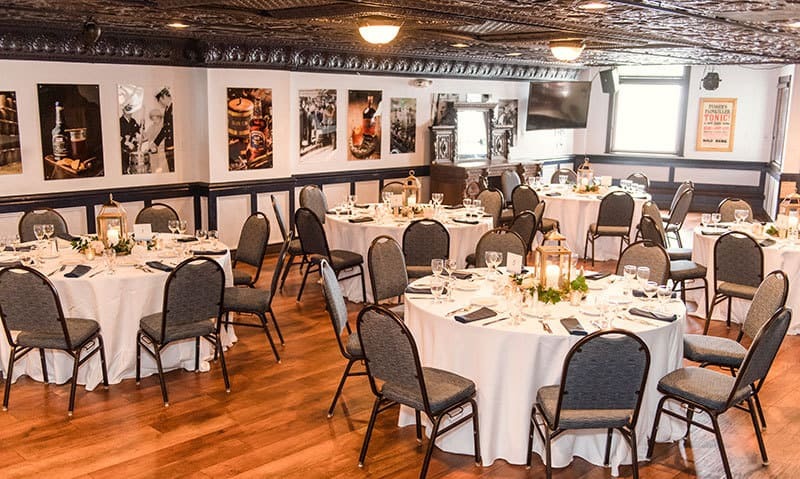 This special room can be configured to accommodate private parties from 25 to 100 people for intimate weddings, rehearsal dinners, business luncheons and dinners, holiday parties, legislative committee dinners and receptions. 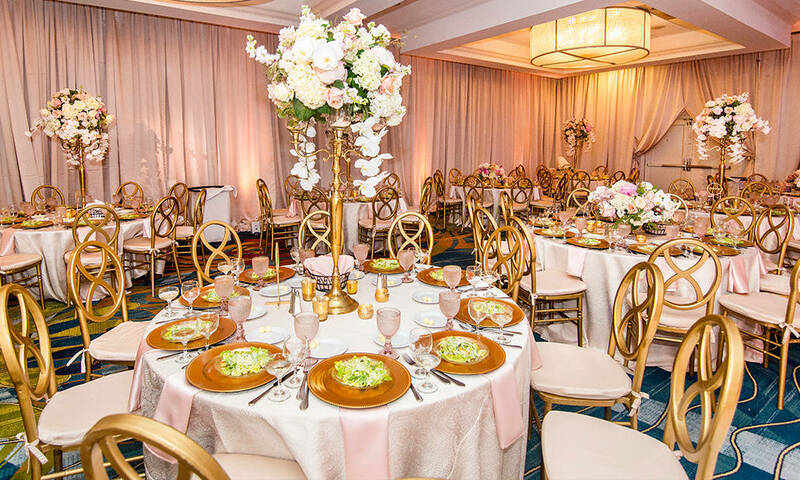 The Chesapeake Ballroom is a perfect mix of traditional and nautical, just like Annapolis. Just steps away, you’ll have access to the adjoining tented rooftop patio that allows for unmatched views of the Annapolis harbor and a one-of-a-kind panoramic view including the United States Naval Academy and the Bay Bridge in the distance. With its sparkly crystal chandeliers and high ceilings this unique waterfront venue can be transformed into anything from your imagination. The Patio consists of a tented portion as well as an uncovered outdoor area. This rooftop terrace provides a one-of-a-kind panoramic view of the Annapolis harbor. Guests can relax in our lounge style seating. 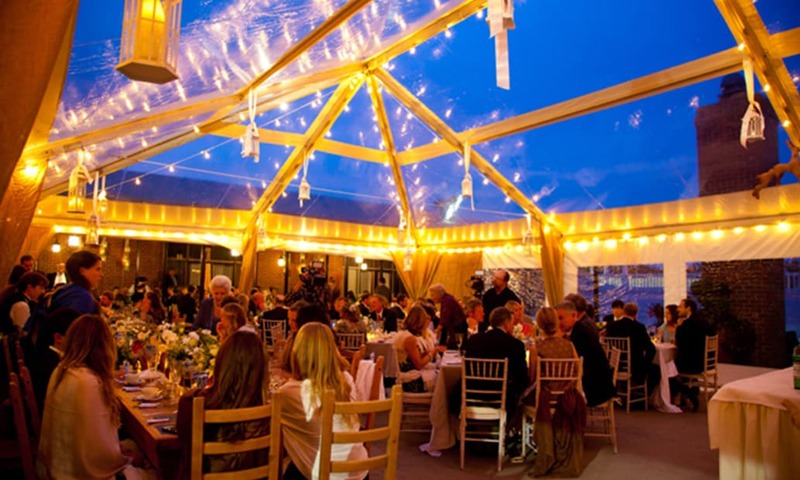 With firepits and heat lamps available for rental, it is a space that guests can enjoy year-round. 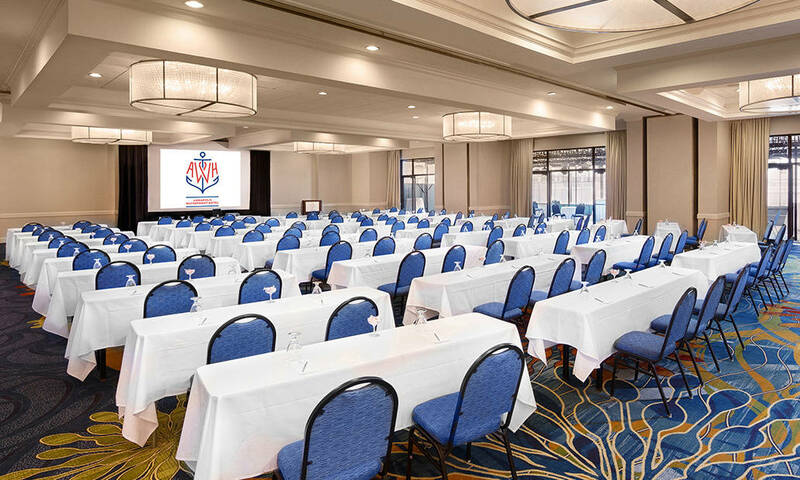 In addition to the Ballroom and the Harbor View Room, we have a variety of boardrooms available for break-out sessions, meetings or other private events. They range in size and capacity. 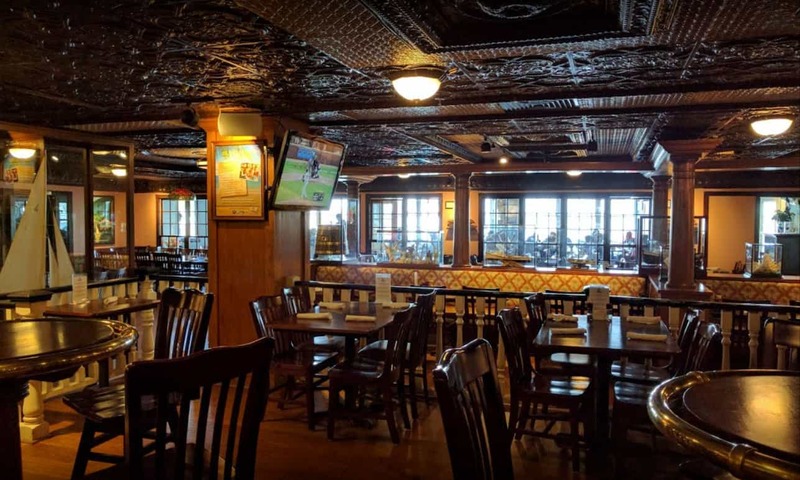 The restaurant at Annapolis Waterfront Hotel, Pusser’s Caribbean Grille, is a great option for breakfast, lunch or dinner events. We have spaces available to reserve for small or large gatherings.